Your wedding day deserves the best fuel! "I'm so glad I tried these! They are great in general, but saved the day for my wedding day! It was so nice to have a quick and easy snack that tasted GREAT! I ended up getting extra for our bridal party and our photog loved them too!" "I wish I would have come across these sooner! Imagine eating a soft, delicious homemade cookie straight from your grandma's oven, that's how good these are!" "As a photographer, I'm constantly traveling and on the go and these Kakookies are such a convenient snack! It's nice to be able to re-fuel with something wholesome and delicious without having to stop and eat a sit down meal!" 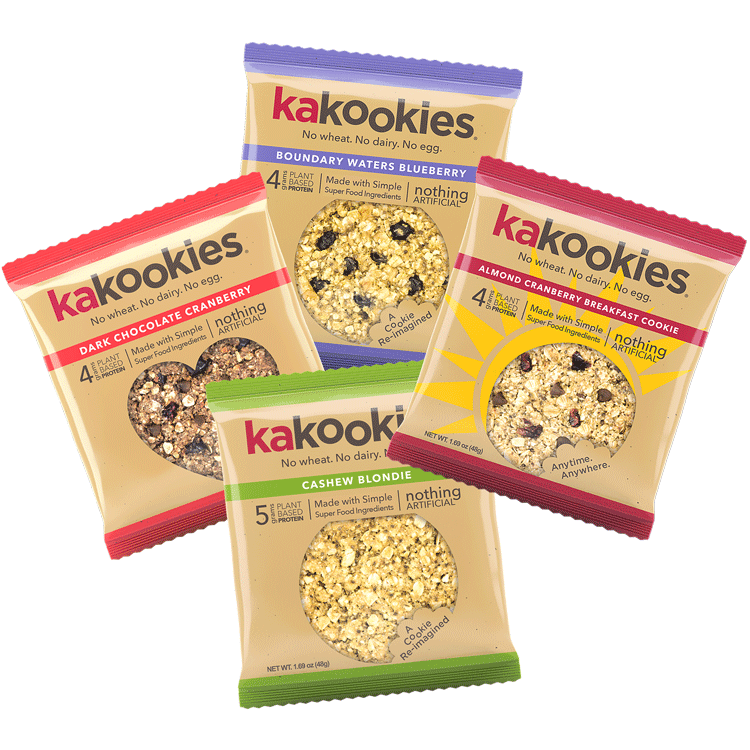 A Cookie Re-Imagined: Kakookies are a "Better for You" cookie with superfood energy that tastes delicious! 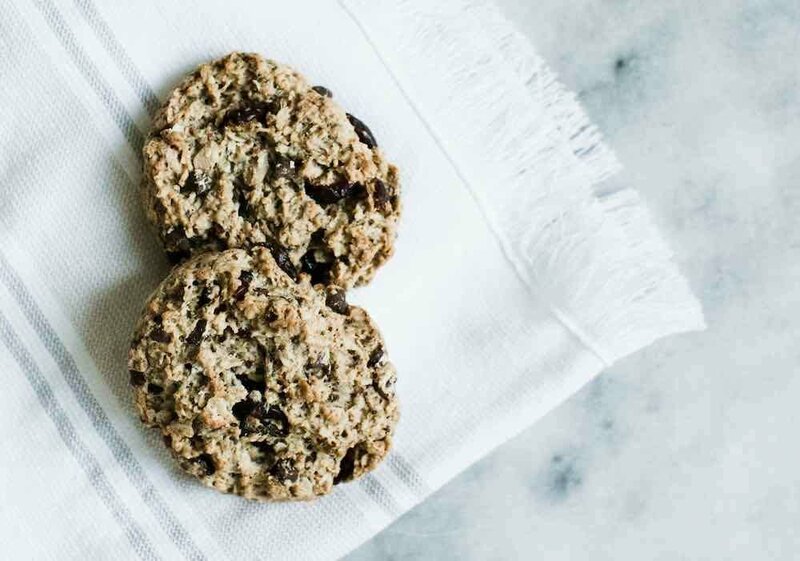 In a world bursting with over processed snack bars, we dare to be different by creating flavorful, nutritious, grab-n-go cookies because we think it's time to truly ENJOY your energy snacks! Created by a mom, Mrs. Kakuk (aka Mrs. Kakookies), you won't find anything artificial. Just real food, made with wholesome superfood ingredients. Soft-baked, moist & chewy...they satisfy cravings and sustain energy! OK, great! But how do they fit into my wedding day? Your "Day Of Wedding Essentials" --> The busy day goes by so quickly, it can be hard to take the time to eat! 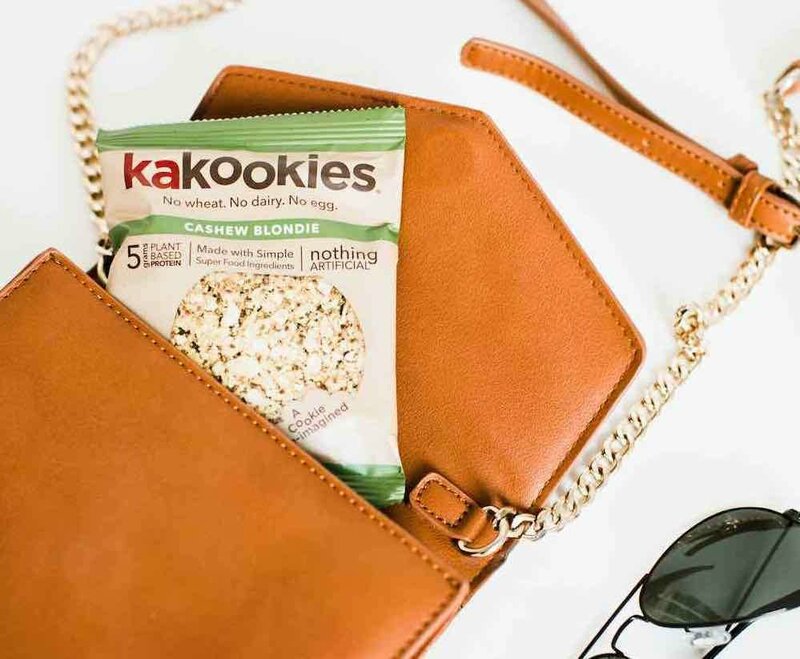 Just simply throw Kakookies in your "Day Of" bag for a quick and easy snack to keep you fueled throughout your busy day! Plus, you deserve not just any snack, but something delicious that you'll LOVE eating! Need reception apps or snacks? With these grab-n-go snacks, you can simply place them anywhere at your reception with virtually no set-up and your guests will love snacking on "A Cookie Re-Imagined"! They're also great as a gluten-free, dairy-free, or vegan treat option for those with dietary restrictions. 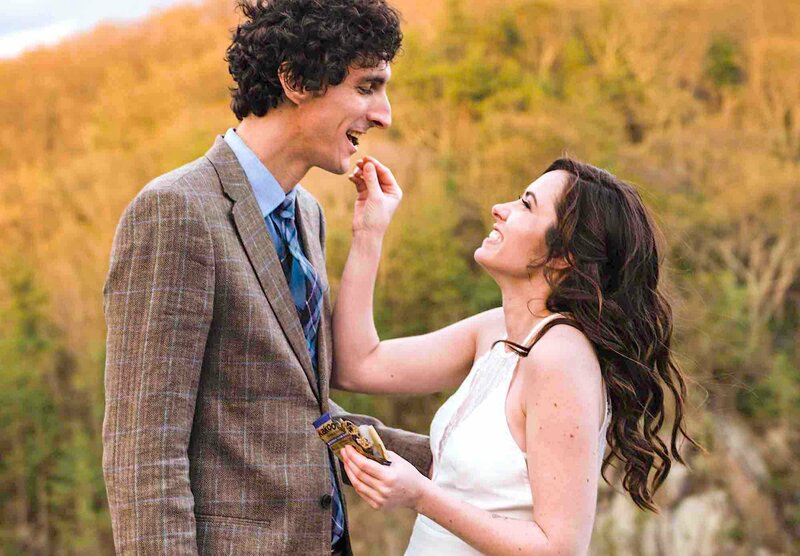 Give as bridal party gifts so they can stay energized with something fun and tasty! Hand out a couple to your photographer or videographer so they can have a quick snack and can focus on taking those incredible shots! They also are a great addition to hotel welcome baskets so your traveling guests have something convenient and delicious to eat when they arrive! 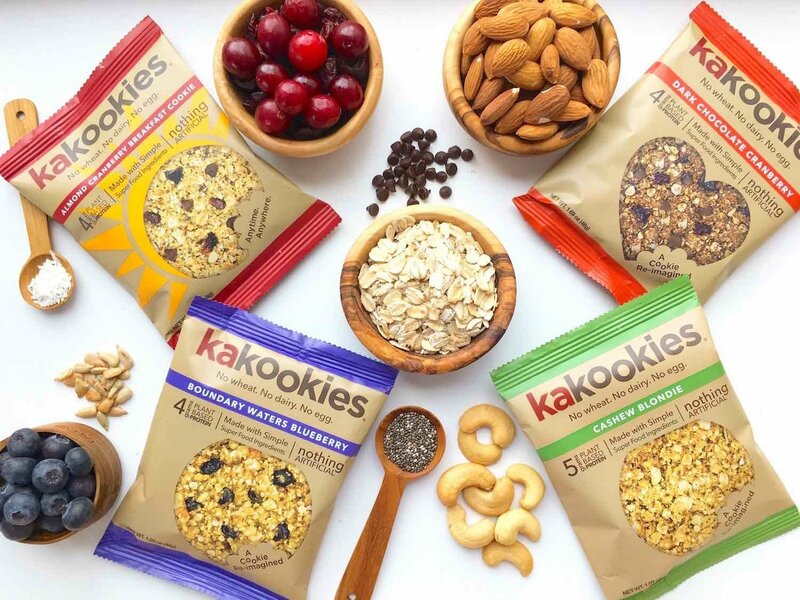 How are Kakookies different from other energy snacks? No liquid sweeteners → no rice syrup, tapioca syrup, etc. It's a COOKIE, not another bar! Soft, chewy, and tastes delicious! 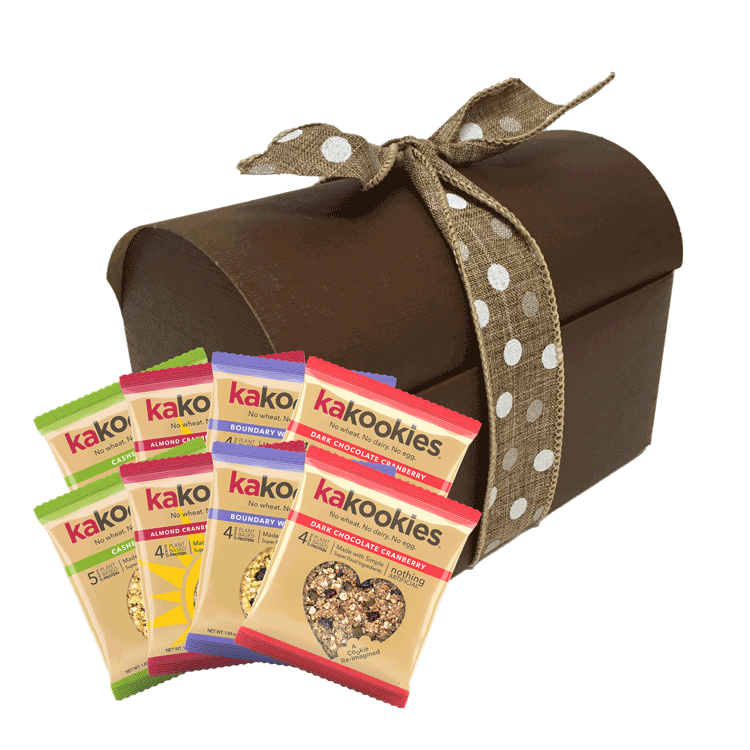 All Kakookies are also Gluten-Free, Vegan, Dairy-Free, Egg-Free, and Soy-Free. At Kakookies, we use the finest ingredients we can get our hands on. This includes energy-packed, nutrient-dense chia seeds, flaxseed meal, almonds, cashews, sunflower seeds, whole grain oats, coconut oil, dried fruits, as well as the best tasting premium vanilla extract. Mmmm. For more info, click on any flavor to see the specific ingredients and nutrition facts for each flavor! Soft, chewy, unique artisanal flavors… I mean, they were created from a Pillsbury Bake-Off finalist and she knows how to bake. Just sayin. Simply put, your wedding day deserves the best fuel. Make it enjoyable with these fun and tasty snacks!